Currently, WordPress is the most popular CMS in the world. Thus, Disqus presents itself as the best comment manager for WordPress, something fundamental for both companies and users. 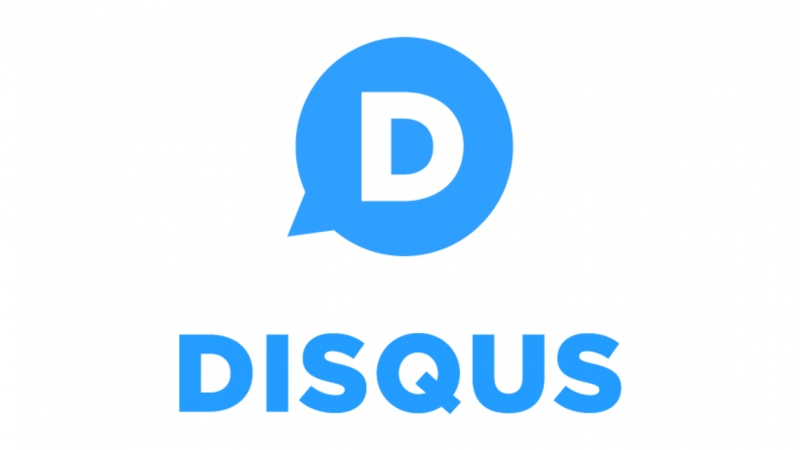 Therefore, from Axarnet, a hosting company in USA, we want to explain what Disqus is and what it is for. Currently, one of the big headaches that face the owners of websites and blogs practically every day, are the SPAM comments, which appear constantly. WordPress has a comment manager installed by default, but the fact is that Disqus offers a much more efficient service. The advantages of Disqus are many, and it is worth having each and every one of them in mind. First, it acts as a filter of the comments that users leave on the site; the owner must validate them before they are published. In addition, he acts as a moderator with SPAM comments. Secondly, it allows managing the comments of several sites from the same panel, which is a great advantage for owners of multiple sites; for example, a company that has three platforms: corporate website, blog and online store. Third, Disqus allows to export comments in XML format. A big plus point for corporate WordPress websites because companies can extract valuable information from comments provided by users. Fourth, it allows commenting through the social profiles of Facebook, Twitter and Google+. And, finally, at the SEO level, Disqus offers a great advantage since all the comments are considered their own content within the website in question. It is a comment management service that can be installed quickly and easily in any site created with WordPress: blog, online store, corporate website … In addition to managing comments, it also performs social network and reader services. feeds; It has a very large community that allows you to follow interesting channels and interact with them. Installing Disqus in WordPress is very simple. We explain how to do it step by step. Once you access the WordPress administration panel, click on “Plugins” and “Add”. In the plugin search, type “Disqus” and select “Disqus Comment System” to install it. Once you have the plugin installed, locate “Disqus” in the list of WordPress plugins and click “Configure”. Now you must create your Disqus profile. Click on “Do not have Disqus profile yet?” To access the registration screen. Go back to the WordPress admin panel. Once there, you must associate the website with the account that you just created in Disqus. Next, you have to choose the CMS with which you work, which in this case is WordPress. And, finally, from the screen where you must enter your username and password in the Disqus plugin, you re-enter the data and you already have Disqus created. At Speed2Host we can offer you a WordPress Hosting with servers optimized for this CMS. A large selection of plans that adapt precisely to all types of preferences and needs. In addition, thanks to WordPress Toolkit you can manage all the sites of this CMS from the same control panel.